Veneers are thin, custom-made shells crafted of tooth-colored materials designed to cover the front side of teeth. They are an option for correcting stained, chipped, decayed or crooked teeth. They may also be used to correct teeth uneven spaces or a diastema ( a large noticeable gap between the upper from teeth). They are strong and durable. 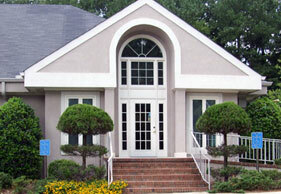 They have a smooth and translucent surface that provides a natural appearance and they are resistant to staining. 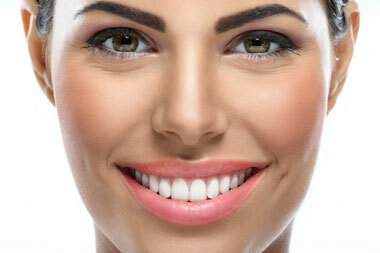 With porcelain dental veneers, you can dramatically improve the look of your teeth and attain a perfect smile! Whether your teeth have become discolored because of coffee or wine consumption, tobacco use, or the natural aging process, our teeth whitening procedures can work wonders at giving you a whiter, brighter smile. We offer both in office whitening procedures or take home trays if that's what you'd prefer.